The Chilean & American Chamber of Commerce cordially invites you to attend the 20th Annual “Friend of Chile” Awards Luncheon. 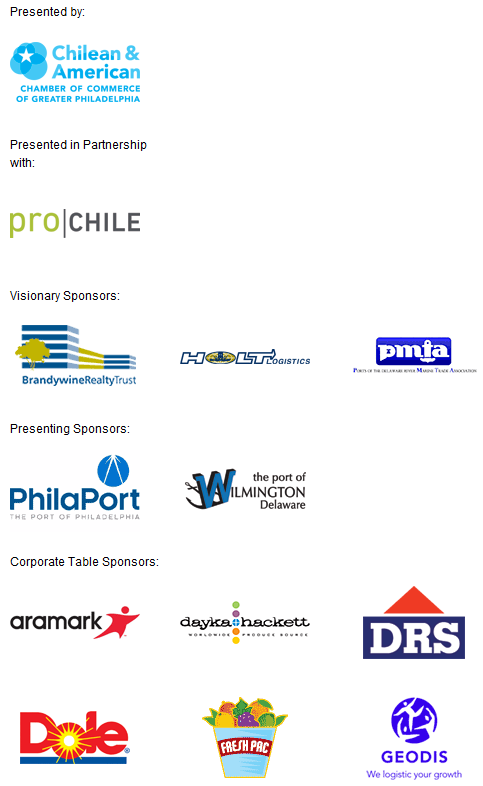 Please join the Chilean & American Chamber of Commerce to honor our award recipients as we celebrate and recognize the strong and deep commercial and trade partnership between the Greater Philadelphia region and the Republic of Chile. PennDOT Secretary Leslie Richards will accept the honor on behalf of the Governor. 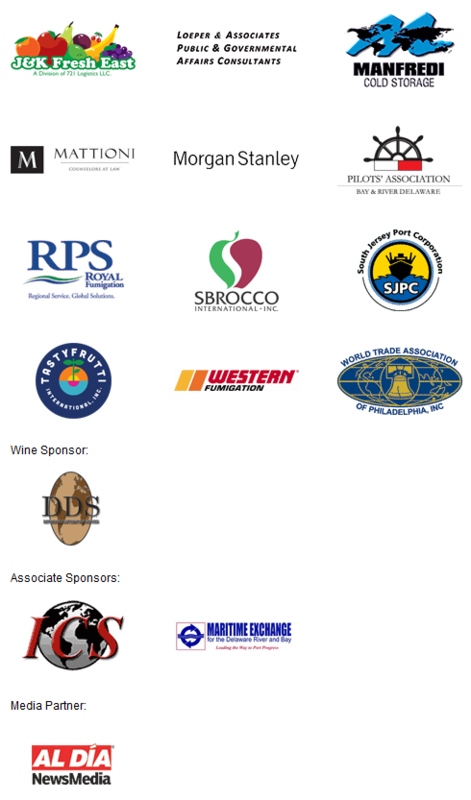 Robert Palaima, President, Delaware River Stevedores, Inc. Filed under Events, Frontpage 1.